Evgenia Laguna, Sunsaria, Channel 2 feat. Tanya, Puff Dragon, Sour Blues and more. This show was 27th in the global deep chart, 53rd in the global downtempo chart and 65th in the global chillout chart. Improve your spatial awareness with an hour of sweet psybient grooves offering both energy and illumination for your journey. 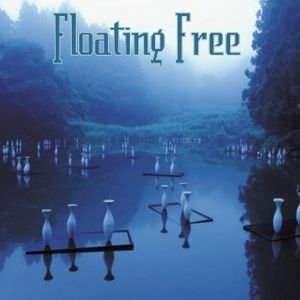 You&apos;ll be floating free, but this is no sensory deprivation experience -- we&apos;ll be kicking off with the thrilling Diva Song from The Fifth Element OST and kicking back with Bliss at their most wistful to close out the set. Joining you for the ride are Govinda, Thievery Corporation, Jon Kennedy, Kuba, The Sushi Club, Sunsaria, Puff Dragon, and more. Very cool stuff! Makes me feel mellow and happy. Thanks!